We’re at the start of 2016 and the auto industry is already exhibiting its best acquisitions yet. This year’s vehicles are more advanced than ever before. 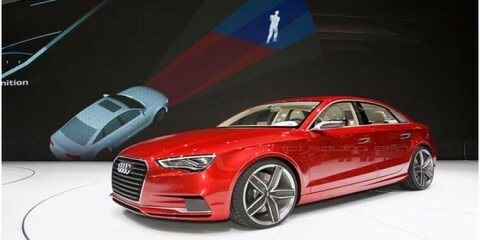 Brand new technologies are being incorporated, as well as pioneering designs and outstanding in-car performance. Out of a wide variety of upcoming super cars, the following 5 models have managed to grab our attention. Tesla rocked our world when it revealed the Model X concept car last year. Now that it’s competing with Porsche Mission E, Tesla has taken matters into its own hands by starting to produce another ground breaking concept, Model 3; which promises to be a all-electric sedan. The innovative vehicle will be produced at the Tesla Factory in Fremont, California. To expand the vision and introduce the technology to a wider audience, the founder of Tesla, Elon Musk, is considering building a gigafactory in Germany too. According to various Tesla officials, Model 3 will enter production in 2017. 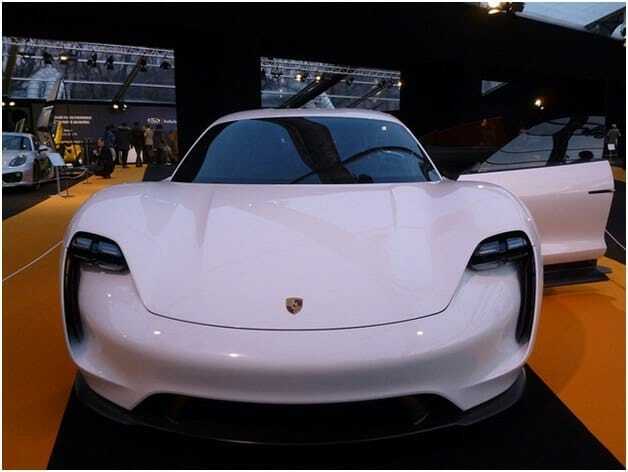 Porsche is planning to give Tesla a run for its money this 2016. Even though the Mission E is merely a concept car, the advanced technology incorporated makes us want to know more. The all-electric performance vehicle was introduced last year; it carries the most impressive design, and according to the manufacturers, it can reach 62 mph in roughly 3.5 seconds. Porsche’s goal is to “harm” Tesla in its weak spot – charging. 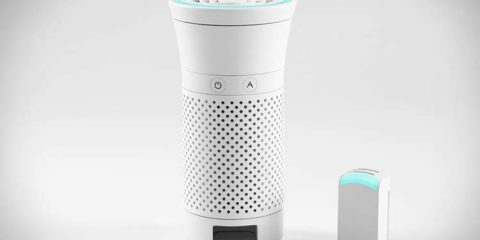 Mission E recharges in full in 15 minutes; this feature alone beats Tesla’s Supercharger, which takes 30 minutes to charge. On the inside, Porsche’s Mission E looks like a space ship. Featuring carbon-fiber bodywork, the vehicle prides with a 5-gauge dashboard, touch-free gesture control for easy handling of entertainment and HVAC systems, as well as cameras that replace side-view mirrors. 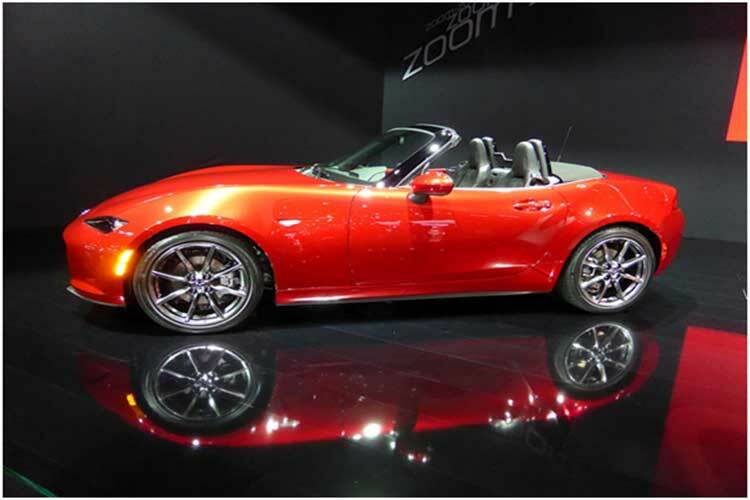 The pioneering Mazda Miata packs incredible driving dynamics. As opposite to other similar cars currently available on the market, this model provides a smooth driving “feel”. It is efficient with a really appealing design. The revised in-car ergonomics makes it ideal for tall drivers; the overall design is compact and sleek, although its main drawback is the inability to upgrade the technology without Mazda Connect. Bottom line is, the upcoming Mazda Miata is a dream car. Playful and balanced from all points of view, the sports vehicle has an average cost of $25,000. That’s particularly convenient for drivers who want both speed and comfort. 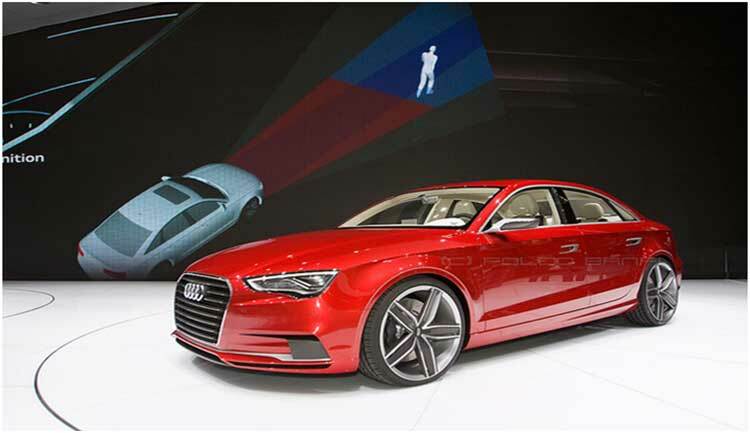 Priced at $30,000, the brand new Audi A3 packs a sporty feel drivers will certainly appreciate. The advanced MMI dashboard continues to impress; extras include 4G LTE connectivity, MMI controller, MMI touch, and excellent voice command. Audi As’3 infotainment system is pretty sleek. The model is available in two different variants: sedan and convertible. Drivers will be pleased by this car’s great handling, luxury features and upscale interior. The steering is incredibly precise, and the fit and finish are just sublime. The Nissan GT-R is an instrument of untainted speed. 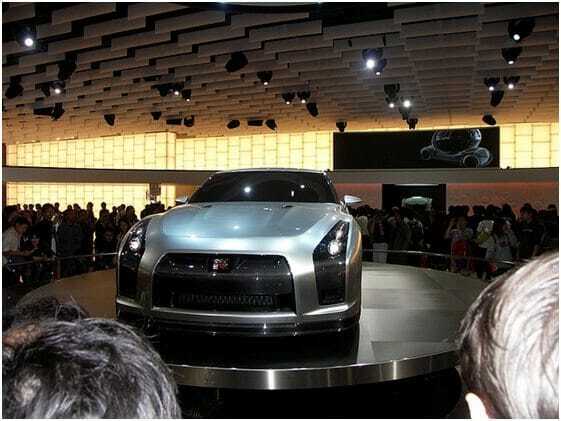 The vehicle is stunning; it packs a V6 twin-turbo engine, GT-R super car performance, and all-wheel-drive grip. Priced at $100,000, this wonder car will exceed all your expectations. The manufacturers have refined the model over the years. The latest variant is the fastest and most advanced yet. Nissan made an attempt to make the newest GT-R look unique and special on the inside as well. There’s a massive dash screen in the front; it records and measures pretty much everything, from temperature, acceleration, laptime, speed, boost pressure and more. Incredibly easy to drive, reliable and suspiciously efficient, Nissan GT-R comes with improved reversing camera and bose stereo system. This year’s most pioneering cars will blow your mind. Famous car makers like Audi, Porsche, Nissan and Tesla are fighting for a spot in the top three. 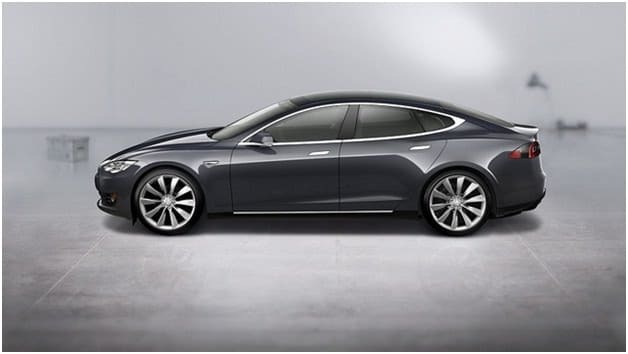 Will Tesla wow us with its latest Model S? Or should we expect Nissan’s GT-R to swipe us off our feet? Whether you’re a fan of Porsche hunting for the coolest Porsche parts in the UK, or you’d like to give Tesla a chance to impress you, this season is all about speed, advanced technology and high performance. A fashion blogger and loves sharing his views on latest fashion trends. He works for a site called design911.co.uk offering high quality Porsche parts and accessories.